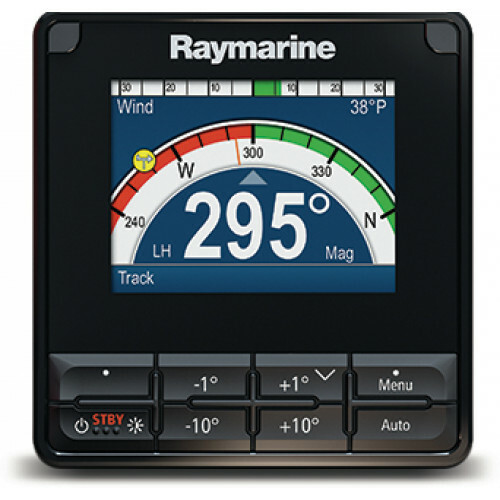 Raymarines range of EV1 small boat pilots now come with the new updated s-version pilot control display. 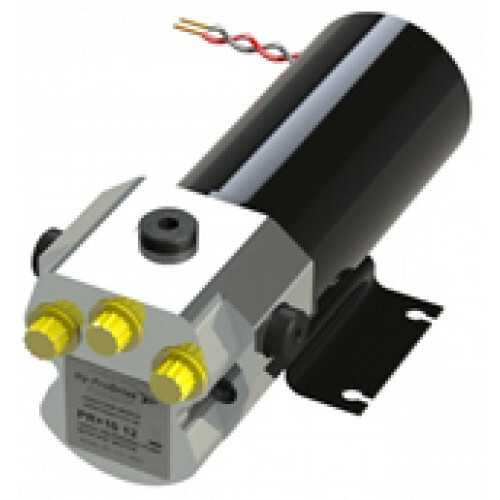 This system includes the EV1 sensor core, ACU-100, 0.8l Hydraulic Pump, NEW p70s control head and EV1 cabling kit. 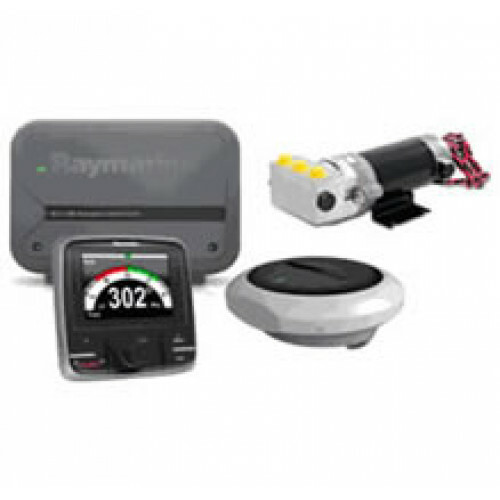 Flexible installation option. Mount above or below deck.